With the Jersey 2012 CSF(ED) championships now on our doorstep, we now have a new section dedicated to the championships on the web site. 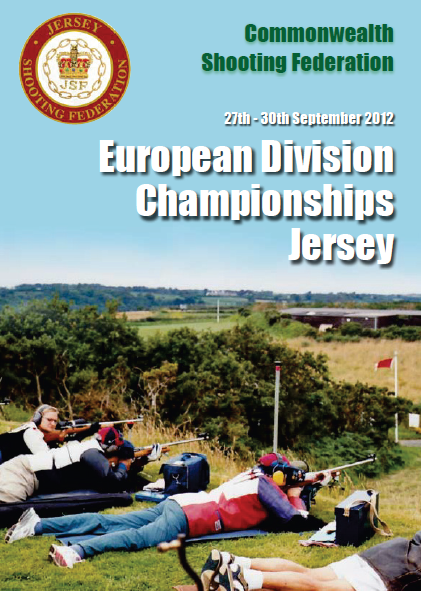 There you will be able to find all the information about the championships that you will ever need! You can find it in the left menu or click Jersey 2012.